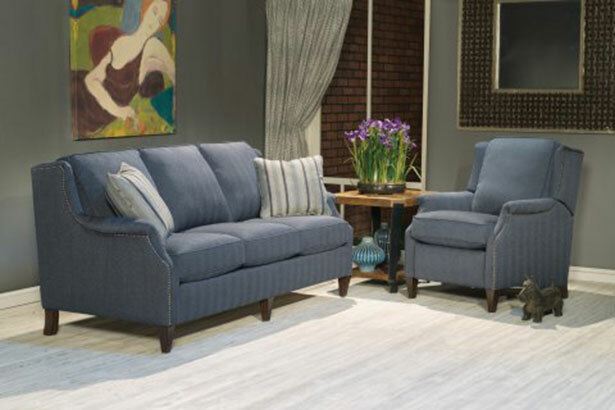 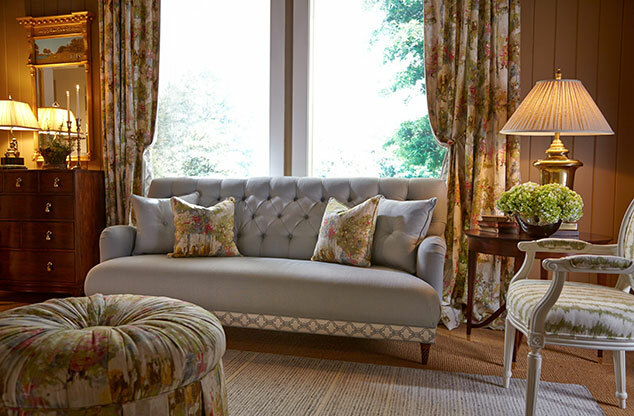 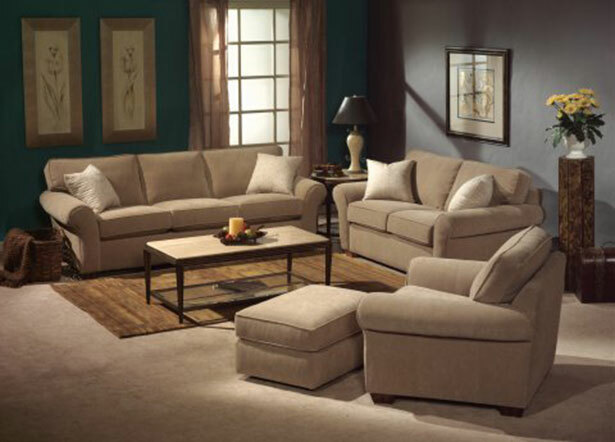 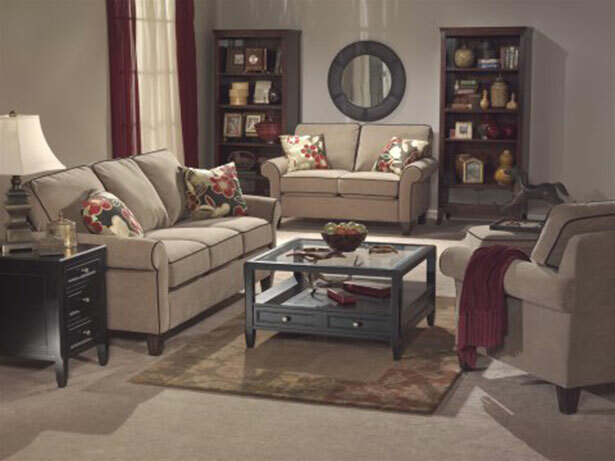 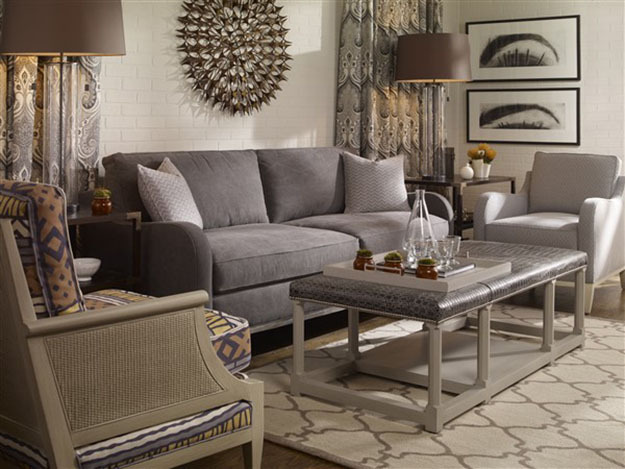 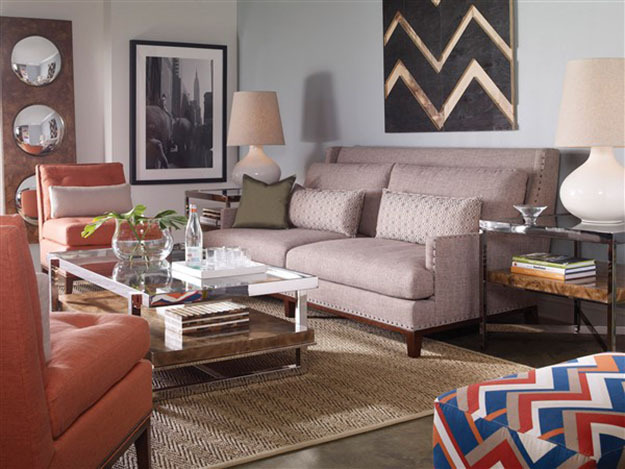 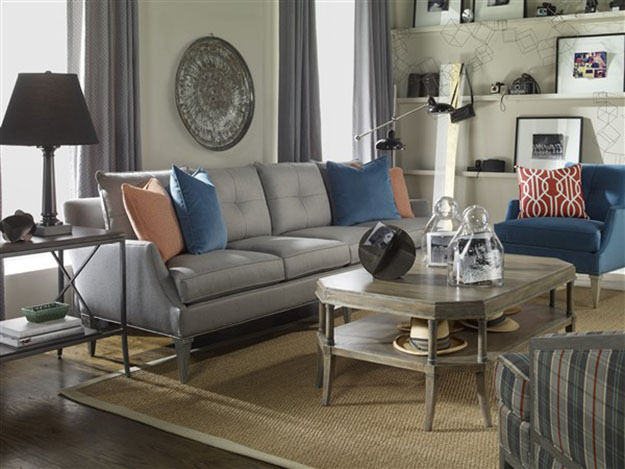 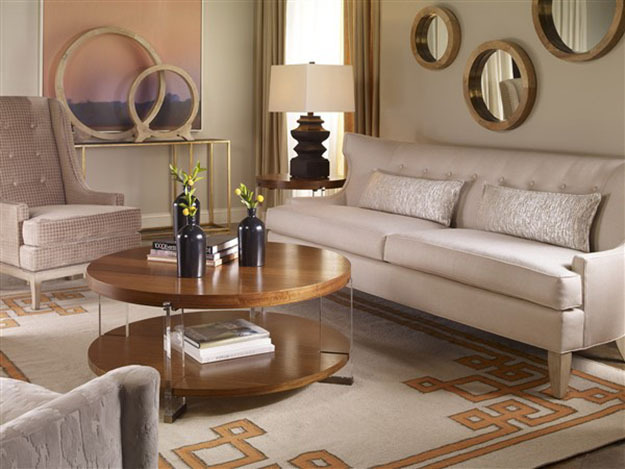 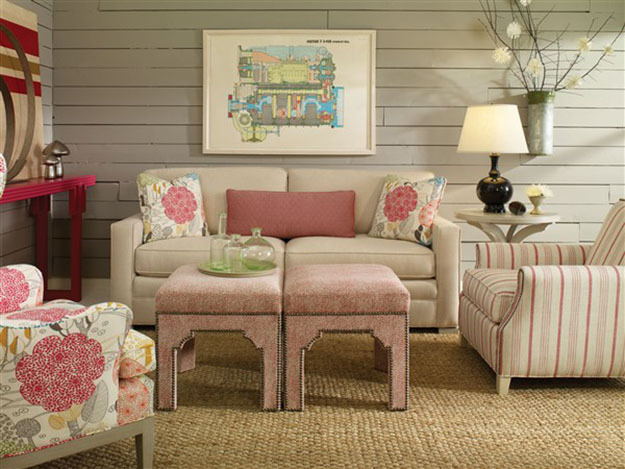 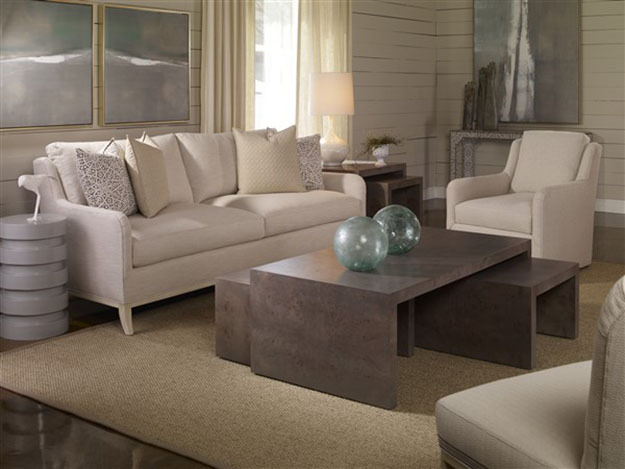 Arthur’s Home Furnishings is pleased to be able to offer an eclectic collection of living room furniture. 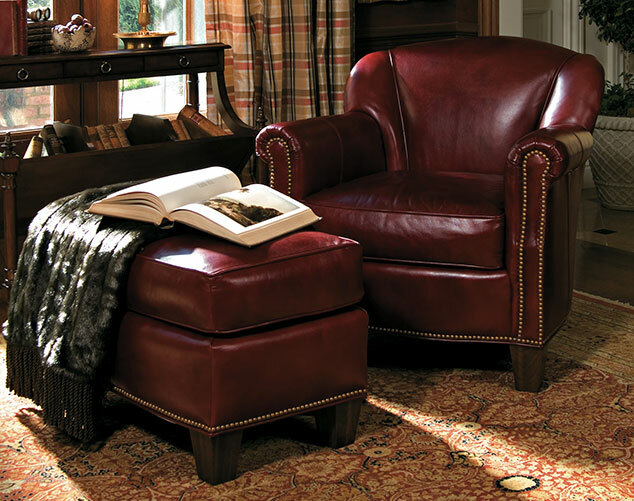 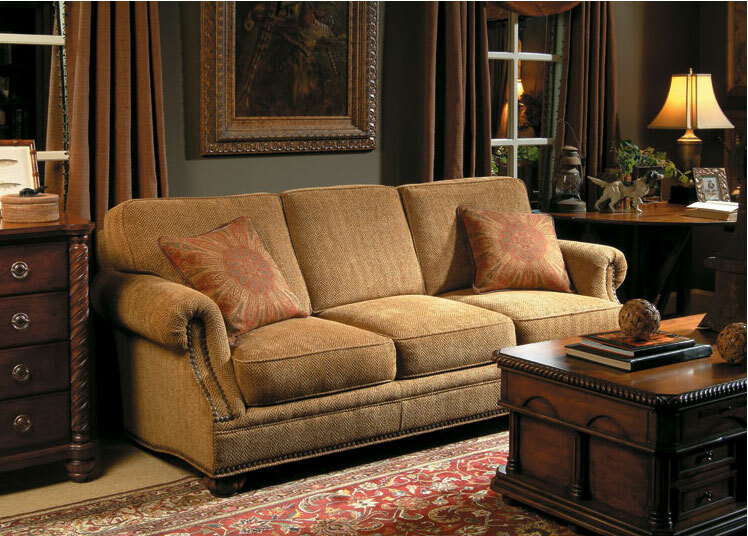 We have beautiful, high-quality couches, chairs, coffee tables, and end tables from the finest American and international craftsmen. 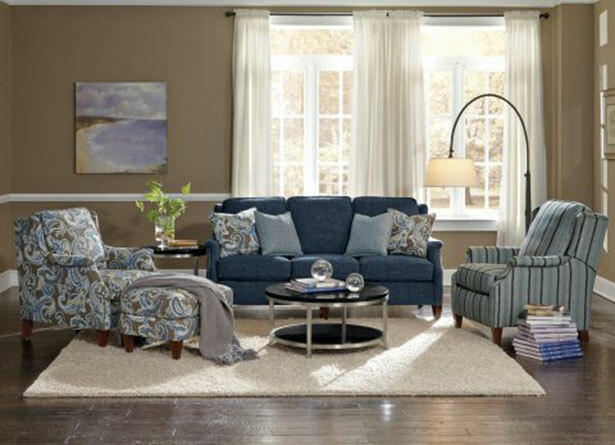 We also have countless lamps, decorations, and works of art for walls and shelves. 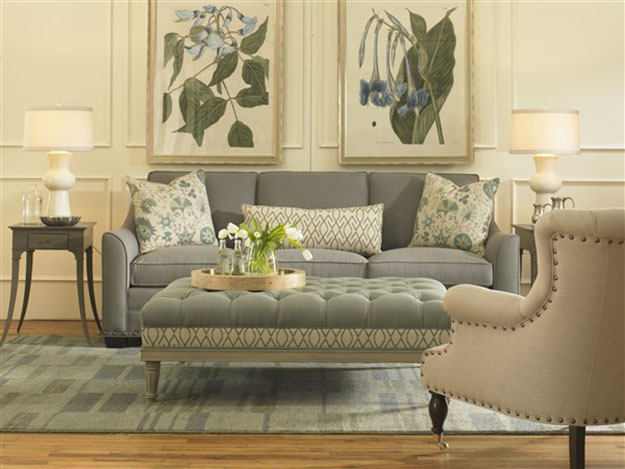 Let Arthur’s help you decorate your home!